I’m itching to finish the drawing I’m working on, but I am surrounded by piles and piles of boxes and can’t think! 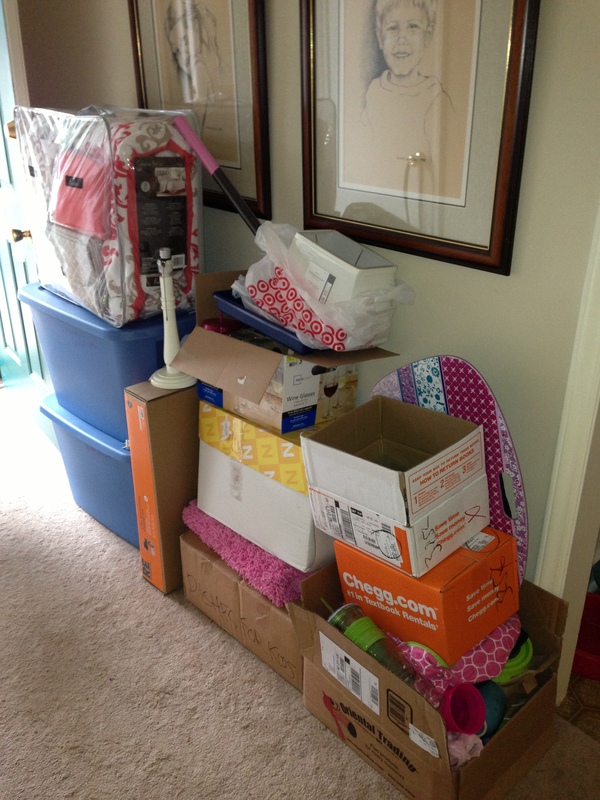 Both kids are moving out this week, but for a few more days I am drowning in BOXES! First apartment, here she comes! This is just a small part of what has taken over my home. There are boxes all down the hall, in the living room, EVERYWHERE. Tomorrow the majority will be gone when we move my daughter into her first apartment. By the end of the week it will all be gone and it will be just me and the dog. I’m not sure how either of us will handle all the peace, quiet and open spaces! 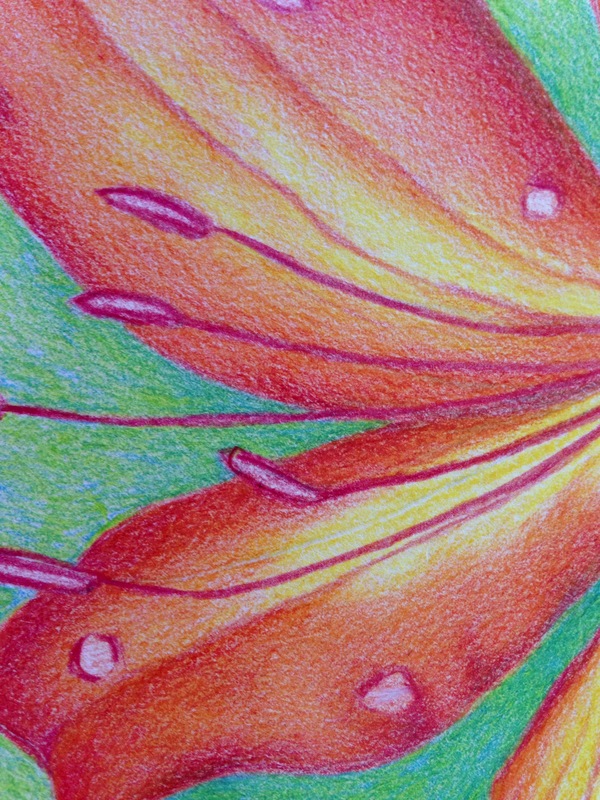 Here is a little detail of what I’m working on and ready to finish. It’s soooo close to being done. Next week there will be a MAJOR CLEANING so my brain can focus again.